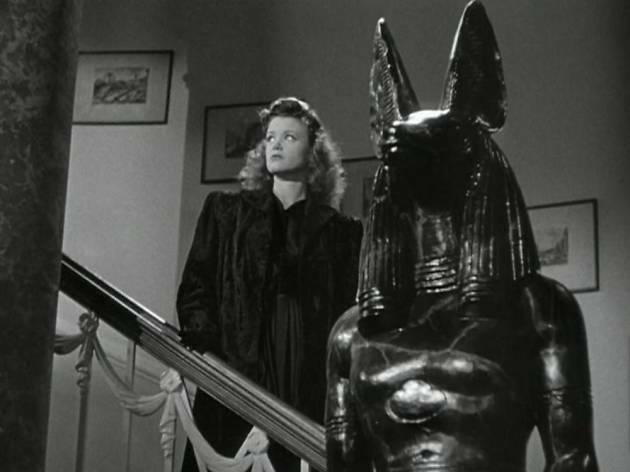 First in the wondrous series of B movies in which Val Lewton elaborated his principle of horrors imagined rather than seen, with a superbly judged performance from Simon as the young wife ambivalently haunted by sexual frigidity and by a fear that she is metamorphosing into a panther. 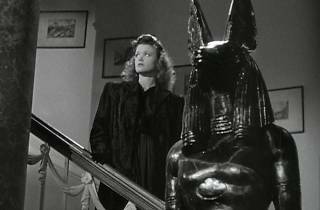 With its chilling set pieces directed to perfection by Tourneur, it knocks Paul Schrader's remake for six, not least because of the care subtly taken to imbue its cat people (Simon, Russell) with feline mannerisms. Its sober psychological basis is barely shaken by the studio's insistence on introducing, as a stock horror movie ploy, a shot of a black panther during one crucial scene.